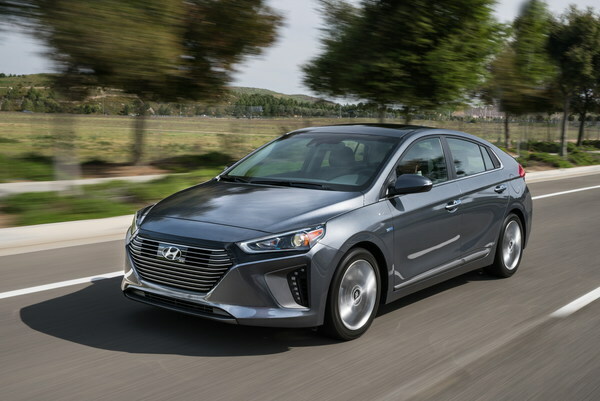 Following a 2017 debut and some feature shifting for 2019, we expect the 2020 Hyundai Ioniq Hybrid to be a carryover model. 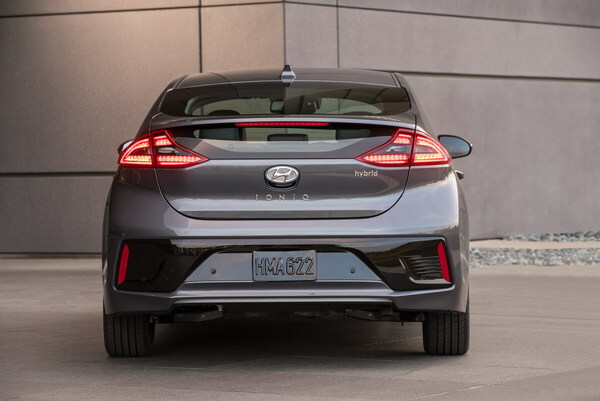 As a carryover, we expect the looks of the 2020 Hyundai Ioniq Hybrid to remain unchanged, as they have since its debut. 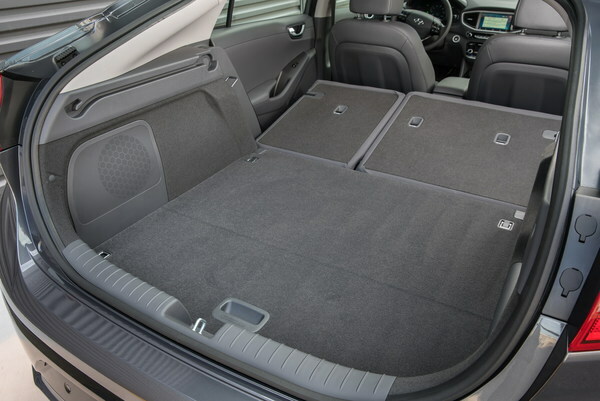 We expect it to carry on with its relatively traditional looks for the hybrid segment that include a useful liftback for loading cargo. 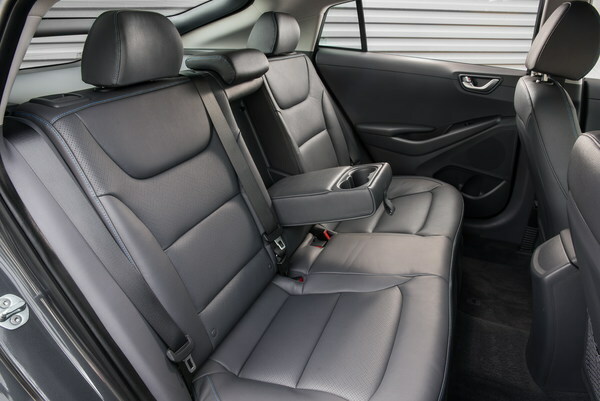 Inside, this traditional look continues with no real sign this is an advanced hybrid vehicle, other than its gauges and its great fuel economy. 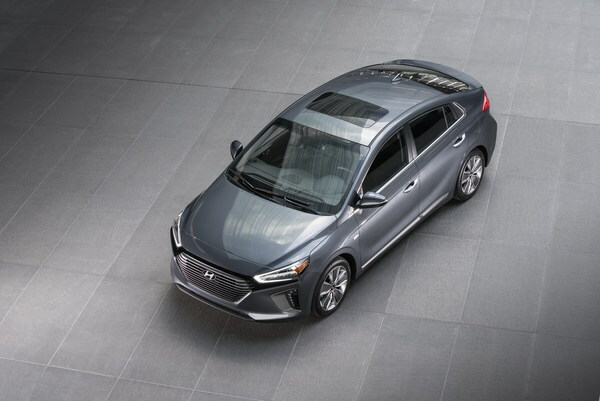 With no changes coming, we also expect the 2020 Hyundai Ioniq Hybrid’s standard features to remain the same. 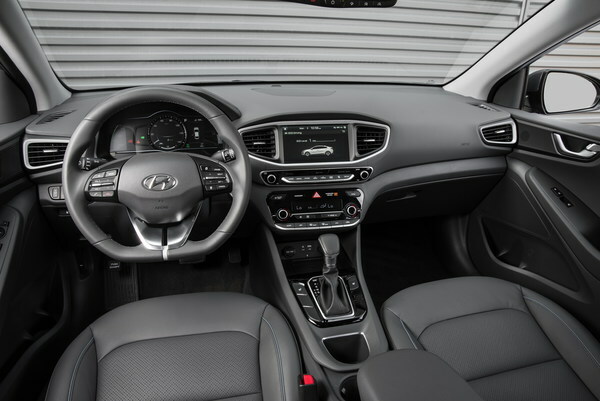 This list of features includes active grille shutters, an integrated rear spoiler, power mirrors, projector headlights, dual-zone automatic climate control, power windows and door locks, a 7-inch touchscreen, Android Auto and Apple CarPlay, 15-inch wheels, and more. We also expect the Ioniq Hybrid’s powertrain to remain the same. This would give it a 1.6-liter engine with 104 horsepower and 109 pound-feet of torque paired to an electric motor that adds 43 hp and 125 lb-ft for a total system power of 139 hp. 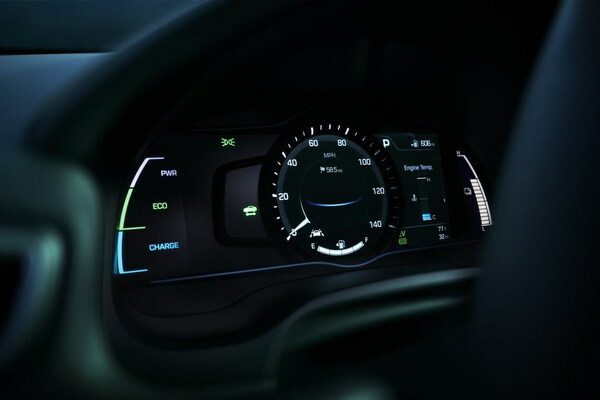 This power will head through a six-speed automatic transmission and deliver up to 57 miles per gallon city, 59 highway, and 58 combined. 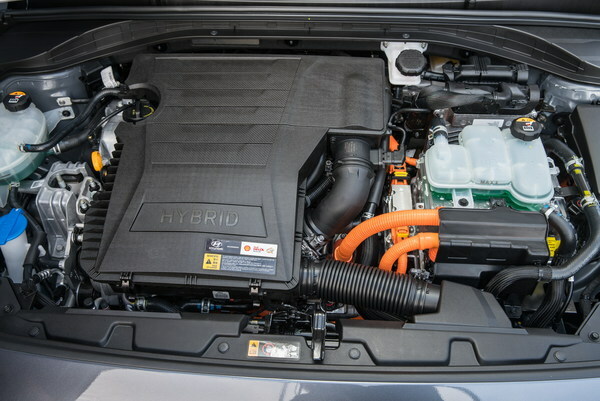 The Ioniq is also available as a plug-in hybrid with a 29-mile electric range and 52 mpg combined in hybrid mode, and a full-electric model with a 124-mile range. 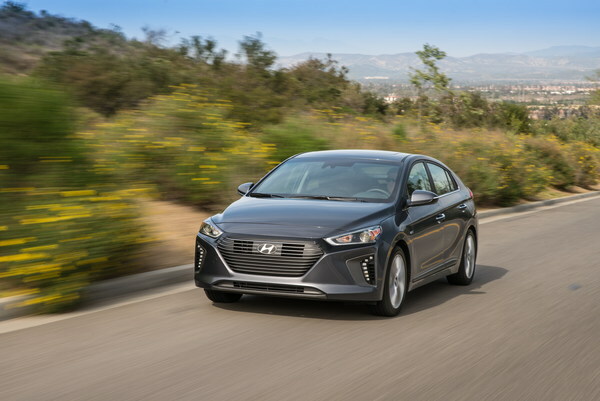 The current Ioniq Hybrid is an IIHS Top Safety Pick, and we see no reason for this to change in the 2020 Hyundai Ioniq Hybrid. 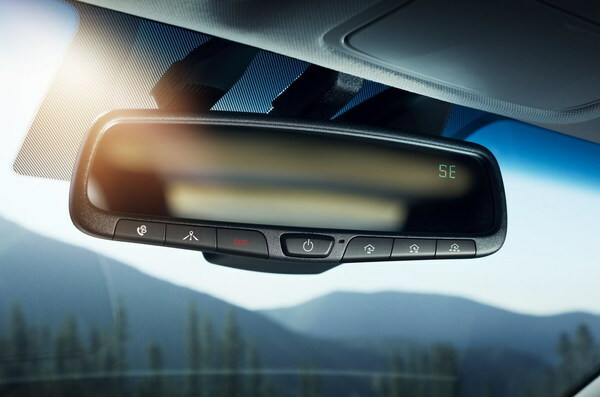 The only area where the Ioniq Hybrid stumbled was its headlights, which received an “Acceptable” rating. This rating is only valid in the SEL and Limited trims, as they are the only models that come standard with the requires automatic emergency braking. 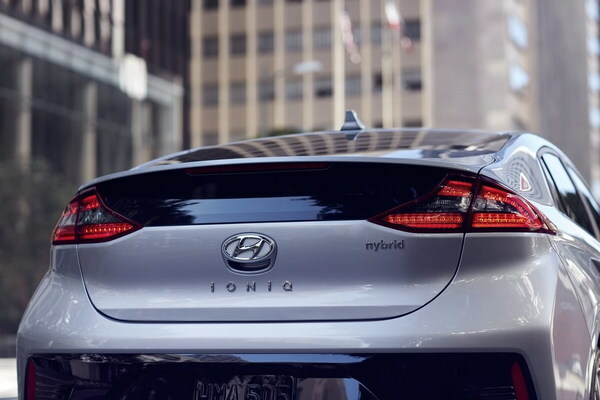 The official release date for the 2020 Hyundai Ioniq Hybrid is not available yet, but we expect production to start in September 2019. Pricing also remains uncertain, but we do not expect a big hike over the current model’s MSRP range of $23,289 to $29,435 (destination fees included). 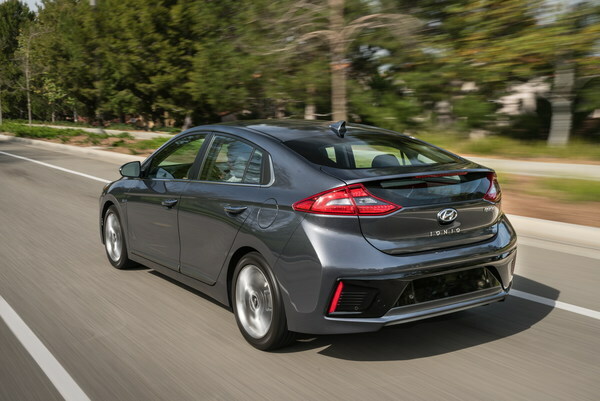 The 2020 Hyundai Ioniq Hybrid will battle the Honda Insight, Toyota Prius and Kia Niro. 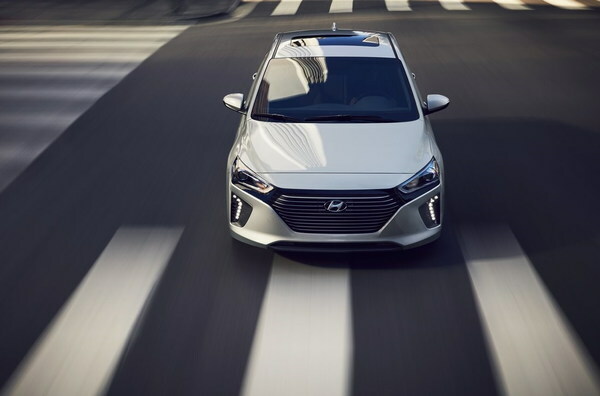 We have partnered with trusted dealers in your area to give you a great price on the new Hyundai Ioniq Hybrid.